A recent study published in the Guardian says more than 70% new businesses collapse with the first 2 years of launching. One of the most cited reasons for start-ups failure according to a study by the London School of Economics is inadequate cash flow. With most traditional lenders wary of lending to smaller businesses there are concerns that the role played by SMEs in the UK economy might diminish. Luckily, the gap left by traditional lenders in providing financing to these enterprises has been filled by licensed private lenders. These lenders offer quicker access to cash without the usual stringent conditions. If you have been struggling to find a business loan in the UK it is now possible to boost your operations through a fast loan. Every business is unique and as such there is no one-fits-all loan package. As such evaluate your business needs first before approaching a lender as this will help you arrange a package that is tailor-made for your company. You need to appreciate that the more you borrow the more cost to the business and it is thus advisable to borrow only the amount needed to give an impetus to your operations. The main types of business loans in the market are secured and unsecured. The loan you choose will depend on different factors including availability of security, urgency, revenue flow among other considerations. An unsecured loan is easier to apply for but the interest rates are higher. On the other hand a secured loan allows you to access a larger amount but there is also a great risk in case you are unable to meet the repayment obligations. You might end up losing your valuable assets. Check whether the loan provider is licensed and affiliated with industry organizations to guarantee above board services. More importantly, read online reviews and testimonials by other clients to determine if this is a reliable lender or not. 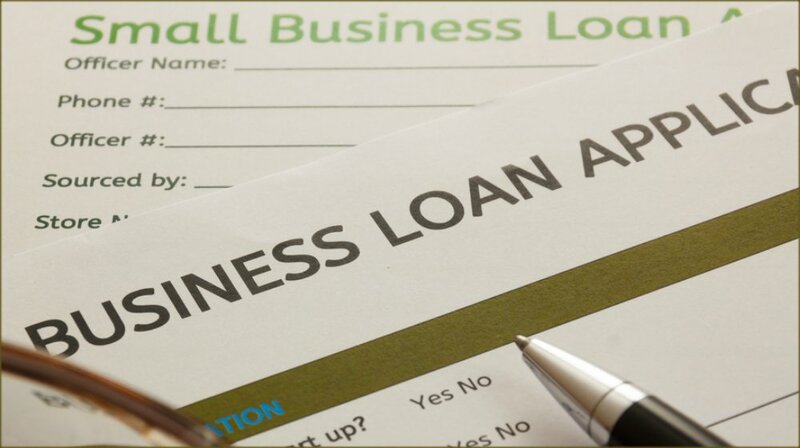 A business loan can be used to meet different needs. Different loan products in the market include working-capital loans, equipment loans, emergency loans, line of credit, wholesale line of credit, professional practice loans, and start-up loans, among others. It is also important to compare different interest rates, check the predictability of your business, flexibility of the loan package, penalties involved and ease of application and approval. These factors will help you find an appropriate loan for your business.